Home Information Not testet yet? 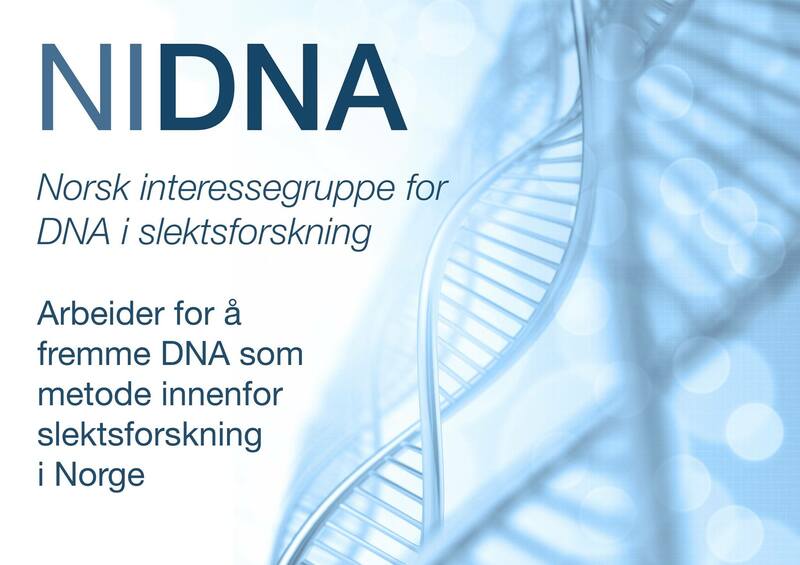 If you are interested in testing, you can order a new test here, directly from The Norway DNA Project. Read more about different types of test on our webpages, click the links or see the menu. It can also be useful to check who is the best test candidate. If you are upgrading the test analysis for a person who is already tested and has submitted a sample with a kit number, the log in to that person’s kit to order an upgrade – further analysis for the same sample and kit number.